The 7.5 square kilometer, Anamudi Shola Park composed of Mannavanshola, Idavarashola and Pullardishola, is one of the most picturesque places in Idukki district. 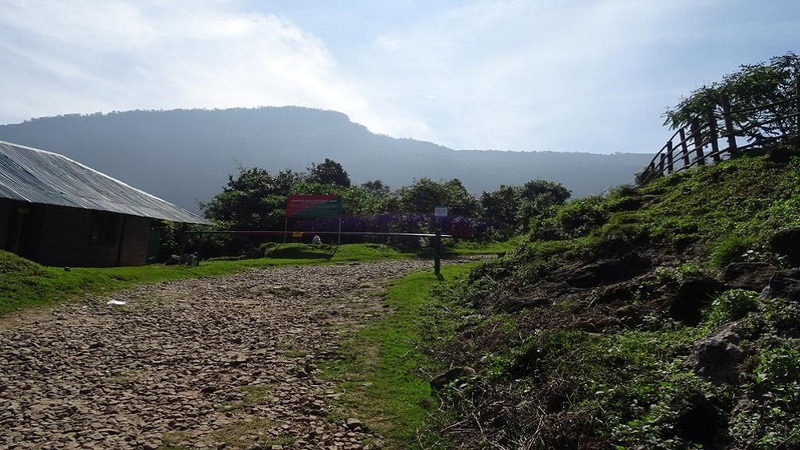 Surrounded by Eravikulam National park, Pampadum Shola National park, Chinnar Wildlife Sanctuary and Mathikettan Shola Park, Anamudi prides itself on its name, of having the tallest peak in peninsular India in its core area. 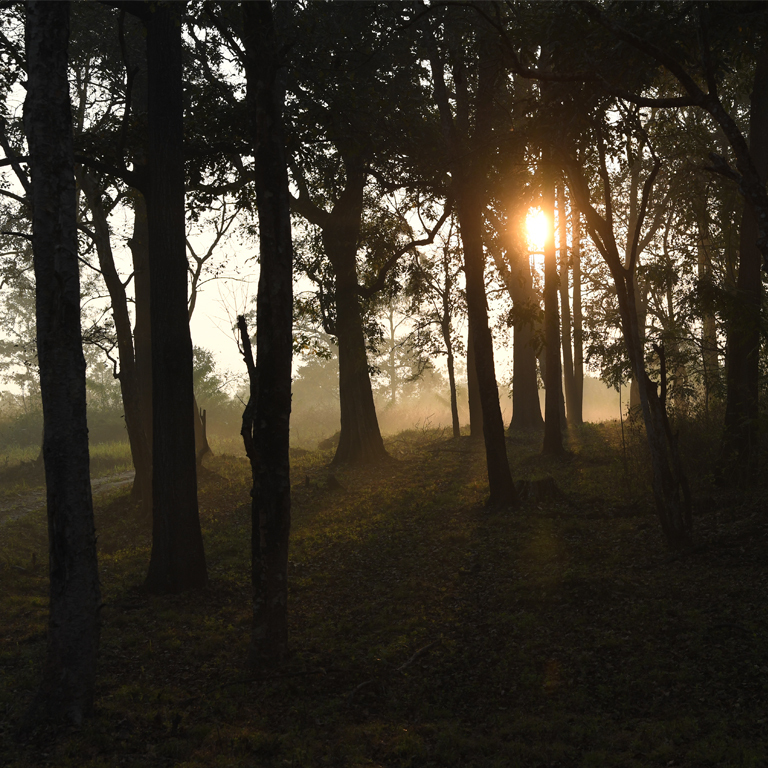 Here’s a bit of jargon, Anamudi Shola consists of southern subtropical hill forests, southern montane wet temperate forests and moist deciduous forests. The unique thing you’d notice in the dense shola woods that houses a dense patch of stunted trees will be the luxurious presence of lichen, mosses, and climbers, which are all hallmarks of the pure air in such high altitudes. 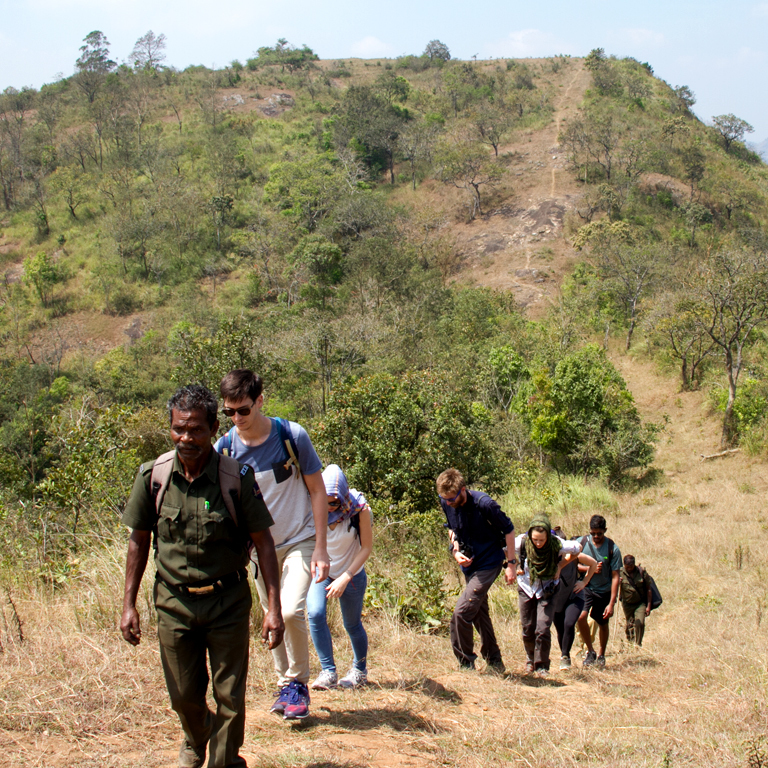 The rugged mountains in the park rise to their highest elevation at Anamudi. 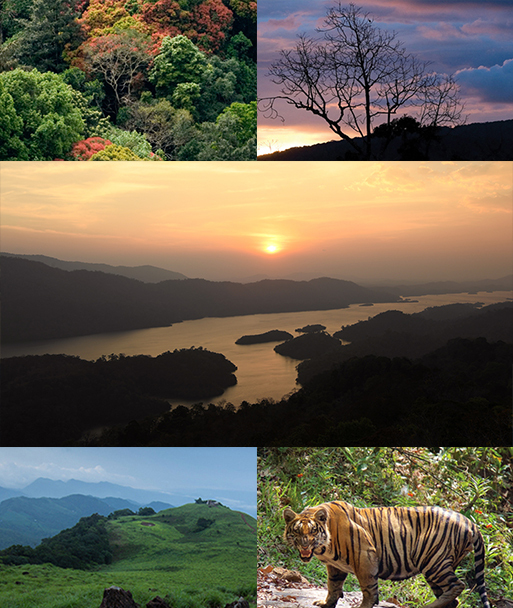 The biodiversity of Anamudi Shola is extremely rich and varied thanks to its unique climate and perennial water sources. 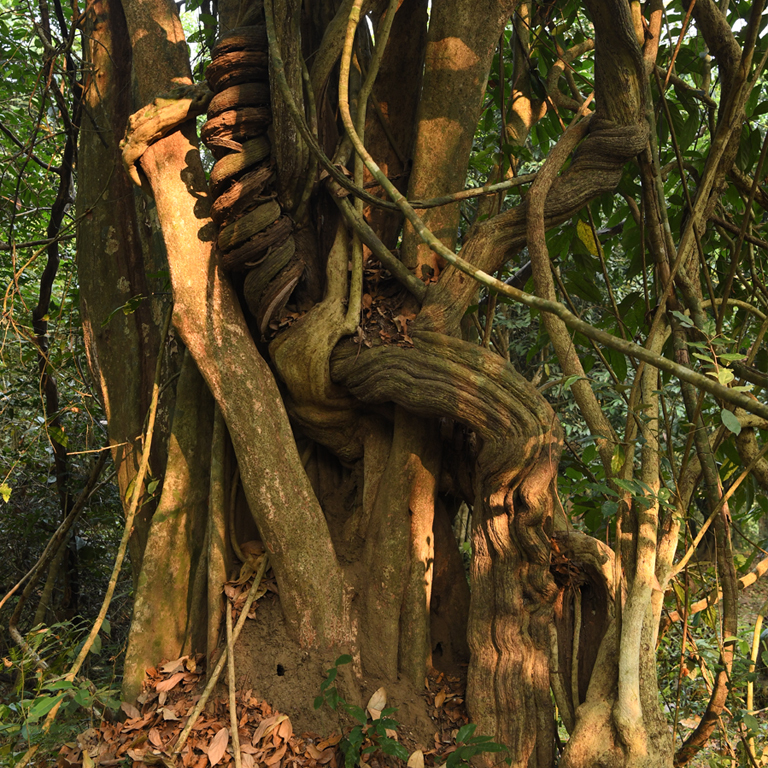 The place is home to around 174 species of herbs and shrubs, 62 species of trees and around 40 species of climbers of which quite a few of them are endemic. As you climb down from the top of the shoal grassland, you see tea estates taking over the grasslands carpeting whole hillsides with its velvety green. The National park can be accessed from Kochi, which is only 160 kms. The nearest town Munnar is only 53 kilometers away. Entry to this park is not allowed.